Heacock Classic Insurance works with American Modern Insurance Group as the lead underwriting carrier for our Collector Vehicle Insurance program. American Modern Insurance Group is headquartered in Amelia, Ohio and is licensed in all 50 states. American Modern Insurance Group currently holds a superior rating of A+ through A.M. Best. They have been named on the top 50 Property and Casualty Insurers in the United States for ten consecutive years by Ward Financial Group. American Modern Insurance Group is part of Munich Re, one of the most diversified and successful re-insurers in the world. As at 2016, Munich Re held more than $245 billion in assets. Ford W. Heacock III is a dedicated insurance professional with a passion for the Collector Vehicle hobby. He had immersed himself in the Collector Vehicle and Vintage Auto racing from an early age. His family was intimately involved in the 12 Hours of Sebring racing event throughout the 1950’s and 1960’s. His grandfather, Ford Heacock Sr. was the Chairman of the Sebring race in the early years of the event. This early exposure to the Collector Vehicle hobby piqued Ford W. Heacock III interest. After being surrounded by the Collector Vehicle hobby throughout his early years, he founded the SVRA (Sportscar Vintage Racing Association) and Vintage Motorsport in the early 1980’s. 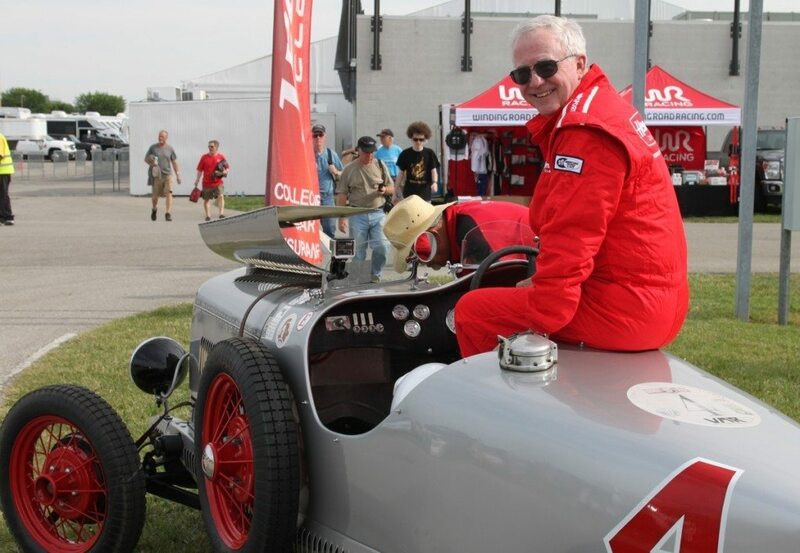 His passion for Vintage racing and the Collector Vehicle hobby is clear through his work and personal interests. He is now an avid car collector, vintage auto racer, car show judge, and he is the founder of the Lake Mirror Classic Auto Festival which is held each October in Lakeland, Florida. 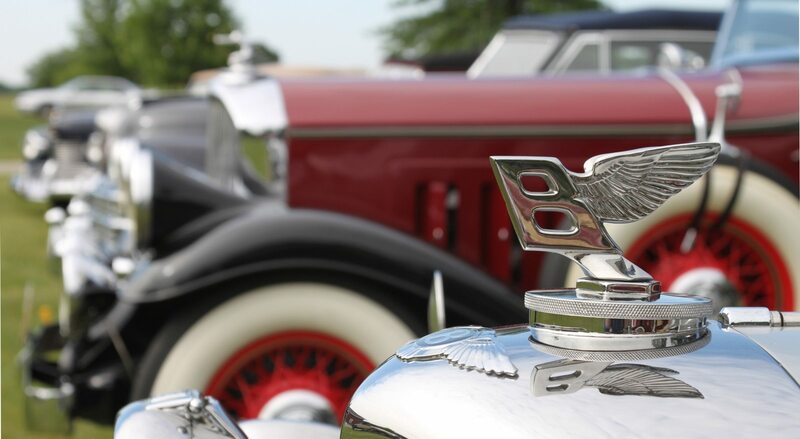 In addition to having a President that is so well versed in the Collector Vehicle hobby, we employ licensed agents to work with you who understand the importance of having the right coverage for your Collector Vehicles. Our agents are dedicated to being well versed in the insurance industry as well as the Collector Vehicle hobby. Unlike many other companies, we don’t just use 1 valuation guide; instead, we use many tools such as recent auctions and vehicles comparable to your baby to help determine the correct value to calculate the blood, sweat and tears you’ve put into restoring and enhancing what’s inside your garage. Heacock Classic LLC is a fully insured and licensed agency covering the contiguous United States. Our resident agency license number is L098148. In California: Heacock Classic Insurance Services License #0L59001.